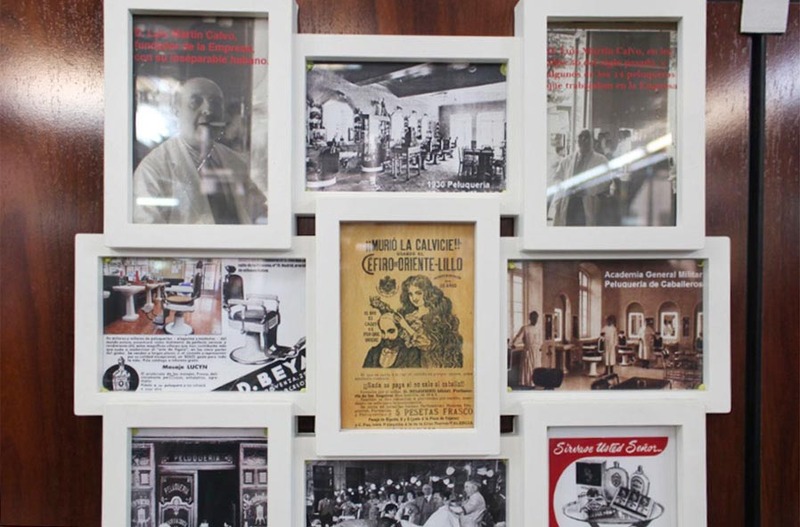 Experience a close shave with the past at Peluquería Luis Martín. 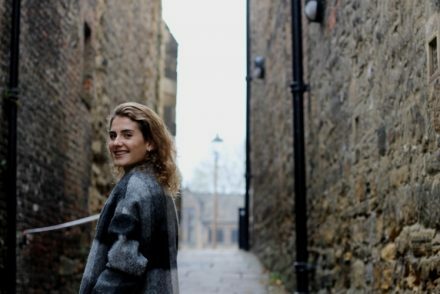 Where heart meets history and heritage. 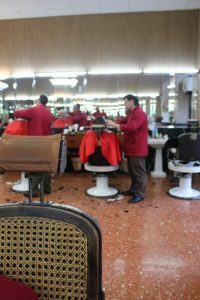 Peluquería Luis Martín is one of Madrid’s last remaining vintage barbers. 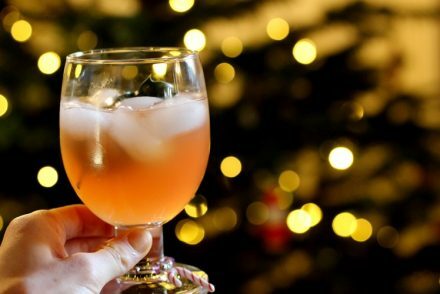 It survived the frontline of the Spanish Civil war, the requisition of its beautiful chairs, and the untimely death of Don Luís Martín himself. Yet, 93 years later, and still having never given in to the hipster beard, this niche men’s hairdresser’s is still going strong. 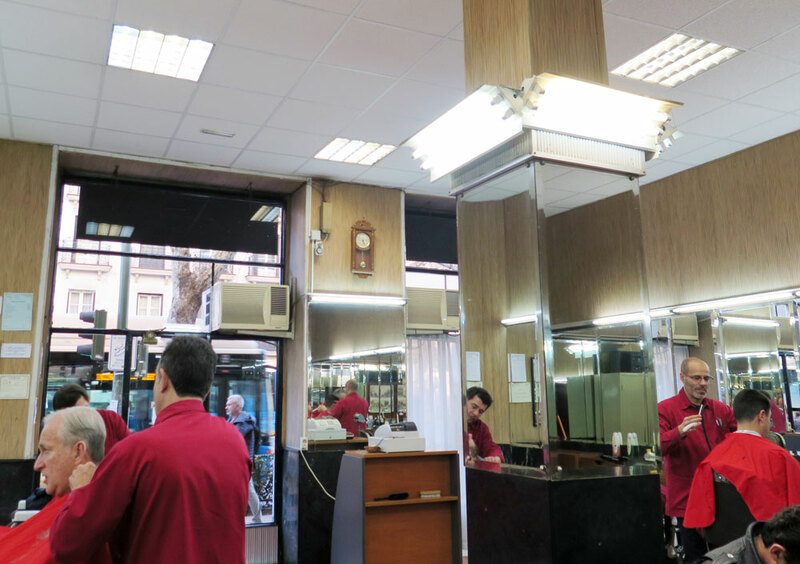 Located in the heart of all the action on the famous Calle de la Princesa, Peluquería Luís Martín is a neighbourhood hairdresser that also bring in clients from all over Madrid. 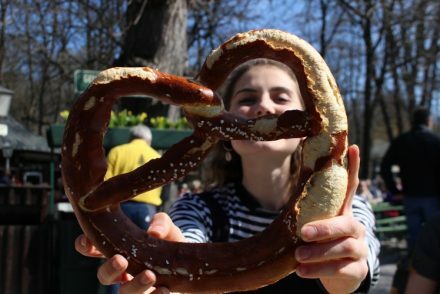 For years, it’s been a key stop-off point for those on their way to university or the air force headquarters, making it popular with students and military personnel, as well as the occasional actor or politician. 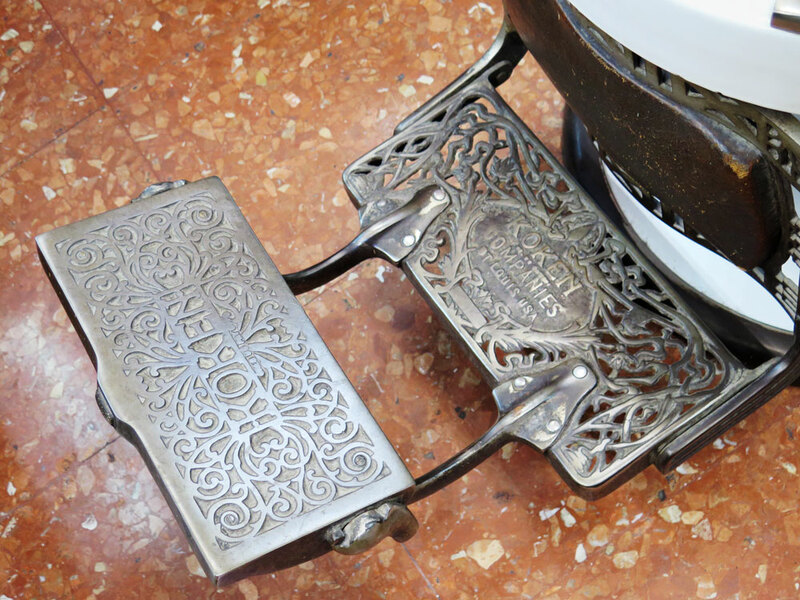 As these locals and select personalities alike sit down in one of Luís Martín’s centenarian barber chairs and carefully place their feet on the ornate cast-iron footrest, I wonder if they know what these chairs have seen. 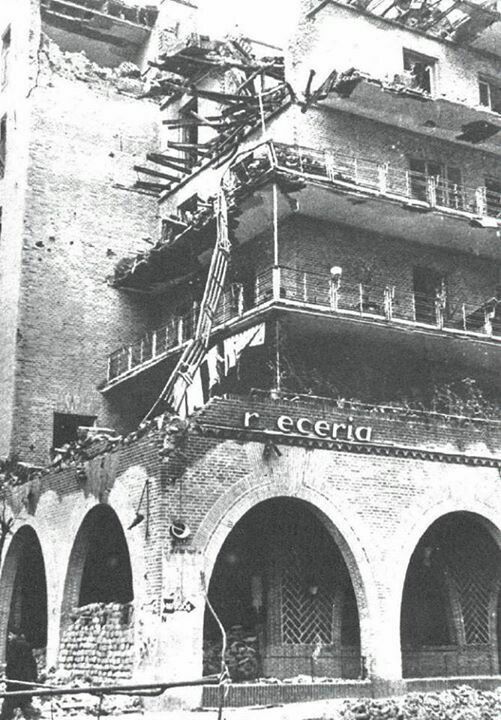 During the Spanish Civil War, Calle de la Princesa became one of Madrid’s most active front lines. The whole street suffered extensive artillery fire and attacks from Franco’s aviation, and much of the area had to be evacuated, including Peluquería Luís Martín. The majority of commercial, industrial and local activity in the neighbourhood ground to a halt. Luís Martín’s iconic chairs were confiscated by the Republicans in order to supply their need for metal. They were moved to a warehouse, ready to be melted down and turned into weapons. 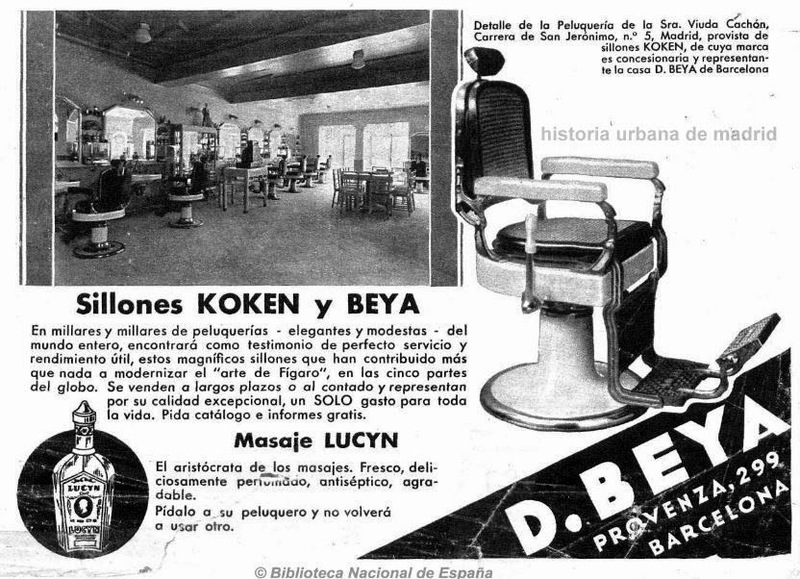 Calle de la Princesa 70 endured such extensive damage that a refurbishment was required, completely transforming the salon. 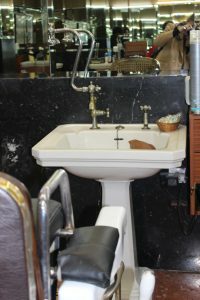 The wooden façade was replaced with large metal-bound windows and the white art deco washbasins and silver taps also came in during the renovation, but there are still a few parts of this barber’s that remain from 1925. 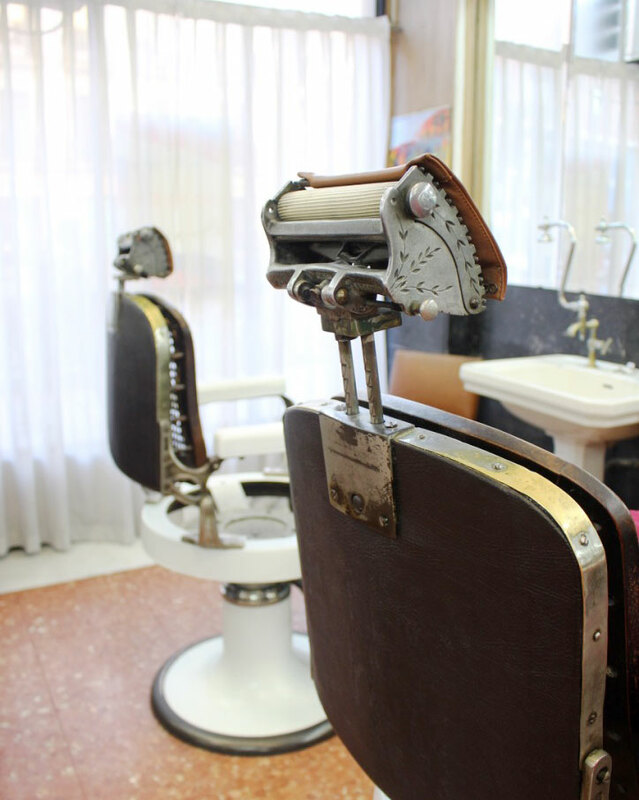 Fortunately, Luís Martín’s barber’s chairs were never melted down. When the war ended, the chairs were recovered untouched and returned to their original owner. These chairs were manufactured by Koken Manufacturing Company Inc. in Saint Louis, Missouri (USA). A true relic of the US’s vintage past, they’re like preserved treasures for the city of Madrid to enjoy. Luis Martín’s barbershop has been passed from generation to generation, with Luis Miguel Mansilla now running the family business. One of his barbers points to a black and white photograph of his old boss, and tells us that he died from smoking. 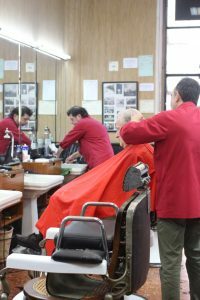 The barbers wear matching uniforms in a different colour for each day of the week: red, blue, grey, black and so on. 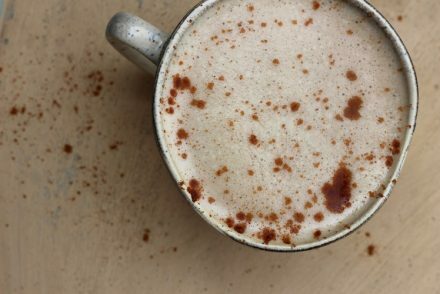 Their cutting and shaving techniques – using quaint brushes and old-fashioned scissors – not only add to the charm of the place, but also keep its traditional methods intact. 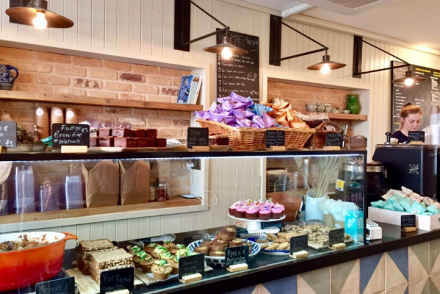 The personable service of the barbers too creates that increasingly forgotten sense of community and trust within the salon. 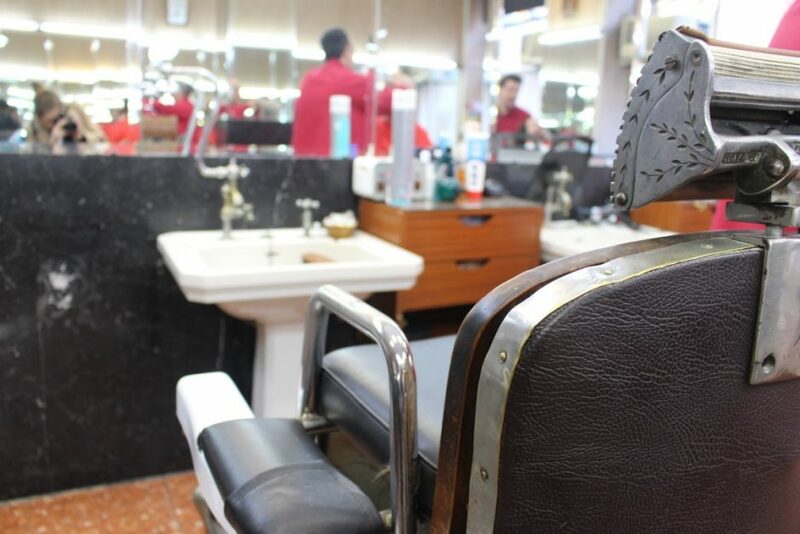 Peluquería Luís Martín attracts those who prefer the classic look to the more trendy, and there still remains the unbroken tradition of men-only haircuts. 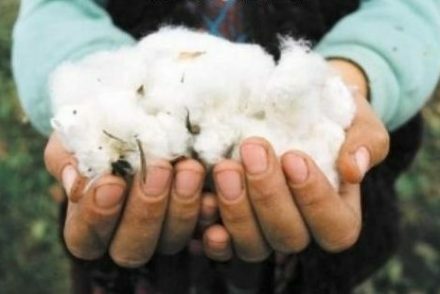 Trade and skills have been passed down through the generations, untouched by outside tampering hands (or scissors). 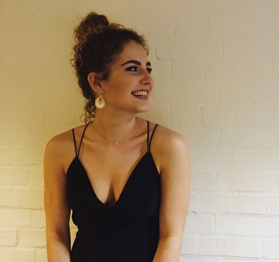 Ladies, unless you are looking for a traditional back and sides, you might want to opt for just an explore of this accidental museum. 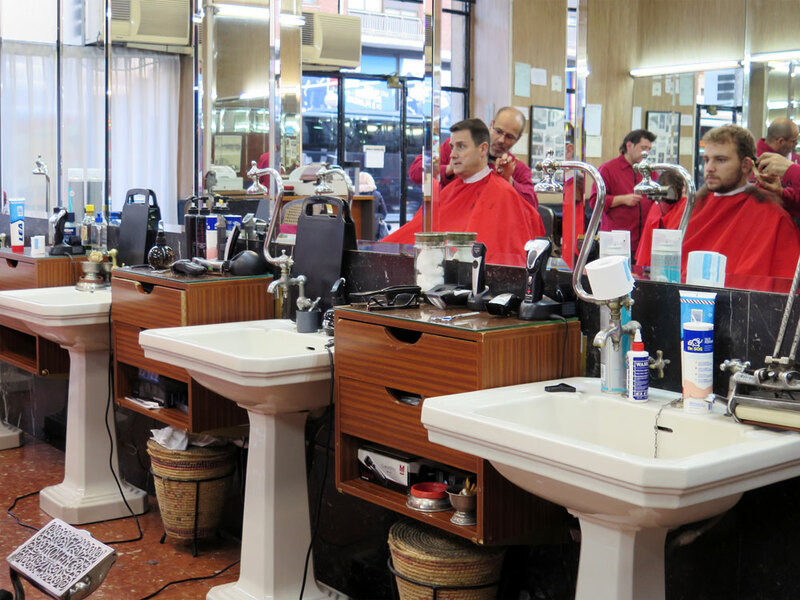 Peluquería Luis Martín does, however, welcome younger customers after trendier cuts. 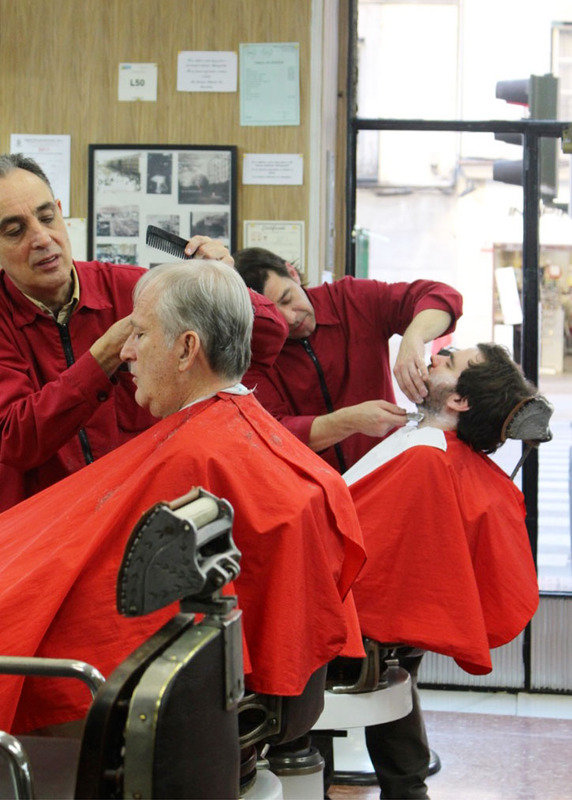 Despite the dubious mullet sported by one of the barbers, they’re successfully merging tradition with a touch of modernity, but there are still no hipster beards or buzz cuts on offer. 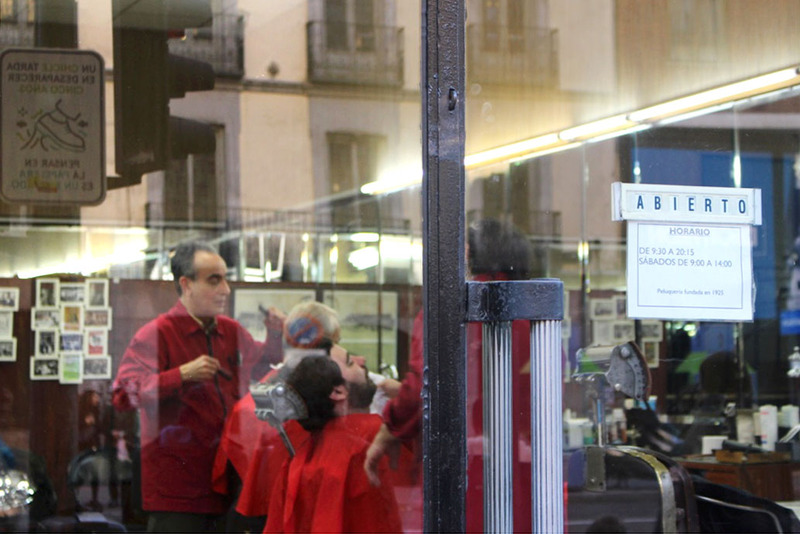 Hipster beards may be all the rage across Madrid, but this historical barber’s rightfully refuses to budge. And with a haircut averaging only €9 (including a quick voyage to the 1920s), I suspect we’ll see Peluquería Luís Martín around for a little while longer. 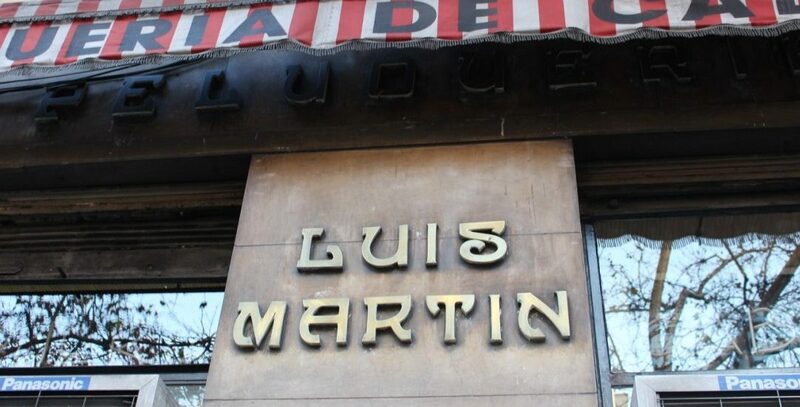 Peluquería Luís Martín : since 1925. 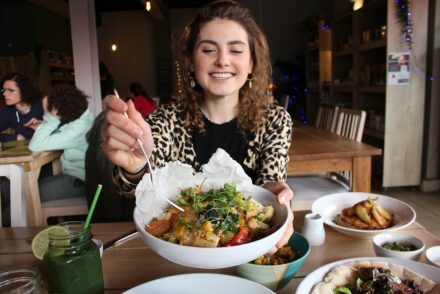 This article was co-written with MADRID NO FRILLS, and can also be found on their website.